Cusco is Qosqo, the bellybutton of the world for the Inca Empire. 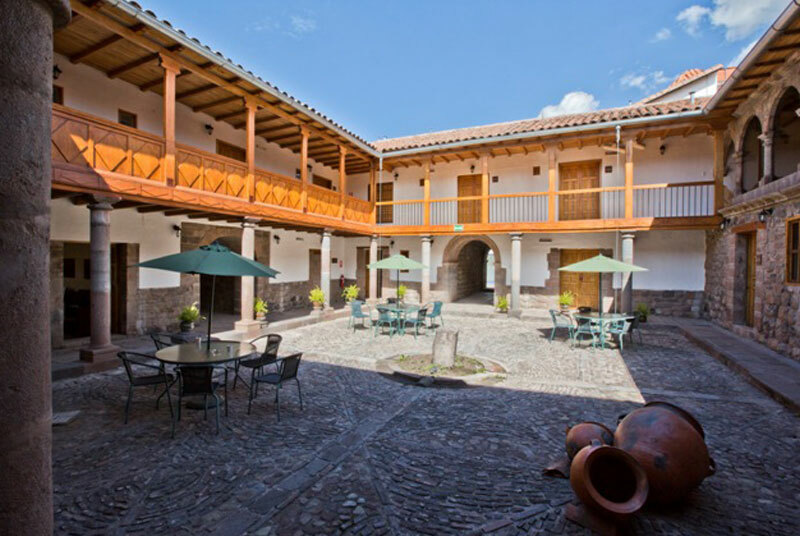 It preserves great cultural and architectonic treasures, including a rich fusion between local tradition and Spanish culture, with its highest expression being the Andean Baroque style. From this center all roads or suyosare born, which are directed towards the cardinal points and connect us with the local nature, culture and art. Close to Cusco is the Sacred Valley, one of the most beautiful places in Peru, cut across by the Urubamba River. The Valley was the Inca´s pantry, where they got their food, and the place where they did agricultural experiments, as is evidenced in the circular platforms orandenes of Moray. In the Valley we find rich traditions of markets, weavers (the communities of Chahuaytire and Huilloc stand out), feasts and many of Cusco´s most important archeological sites, such as Pisaq, Ollantaytambo and Chinchero. 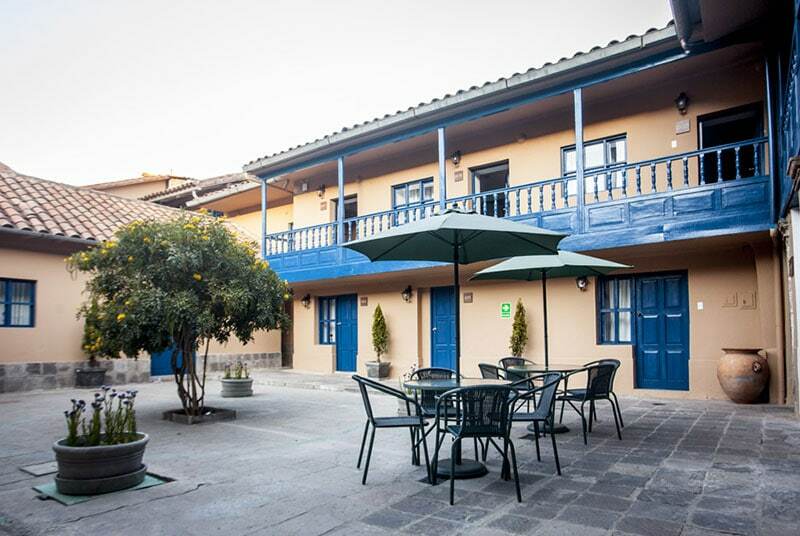 In Ollantaytambo we also find one of the train stations that take us to the greatest Inca treasure, Machu Picchu and its magic forest of clouds. Another important valley is located southwest from Cusco, on the direction towards Puno. 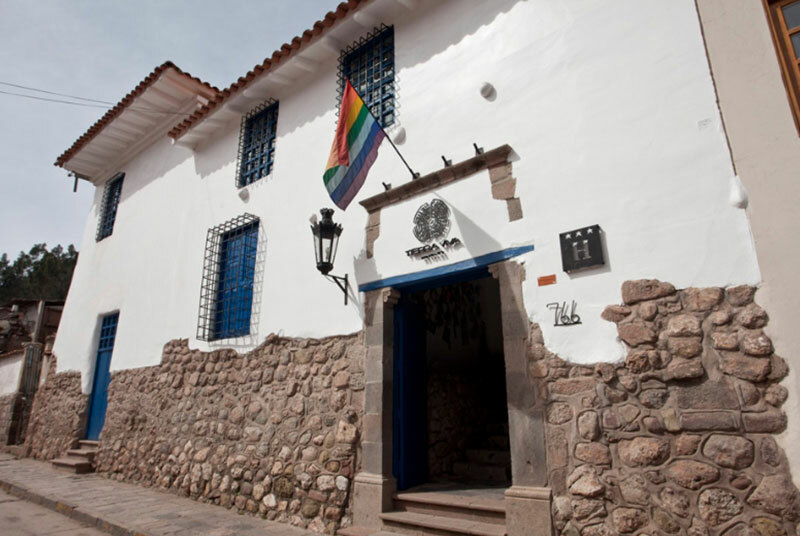 The first 45 kilometers from Cusco run across a group of localities with very marked differences in personalities and characteristic charms. A little after leaving the city, after crossing the Huatanay River, we arrive to Saylla, the capital of the pork chicharron, and Huasao, a well-known town of witches and healers. The diversity of experiences continues with the Tipon archeological site, the Oropesa locality (where most of the bread consumed in the region is produced) and, maybe the most relevant part of the journey, the “Baroque Route”, formed by the beautiful Jesuit churches of Andahuaylillas, Huaro and Canincunca. Anywhere you go you will find great cultural and historic richness. Sometimes they may be found in lesser-known places that are of great beauty and interest, such as Quillarumiyoc, or the temple dedicated to the moon located near Anchuasi, in the interoceanic road that takes us to Abancay and the coast. To reach this place it is necessary to cross the great Pampas de Anta, home to the largest andenes in Peru, Zurite. In all of these places, the tourist operators with which we work offer experiences related to nature, adventure, popular art, gastronomy and feasts. You can find information about these places, experiences and much more on the destination blog on our web site. 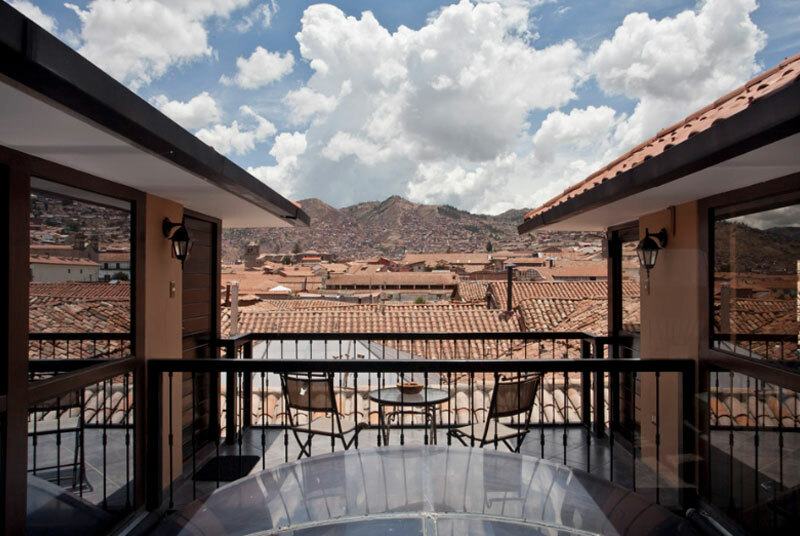 This way, you will be able to discover Cusco in all of its depth, the great archeological capital of America, named by the UNESCO as a World Heritage.